Hong Kong, China – Jun. 2010 - Dymek receives multiple FEI TEM orders from Hospital Authority in HK. 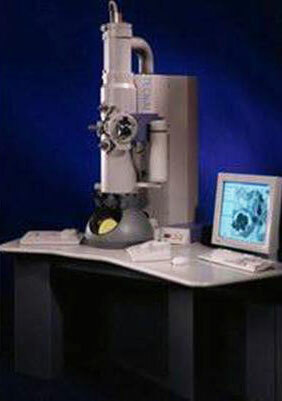 Pathologists in hospitals select FEI TEM as FEI Tecnai™ Spirit TEM is an easy to use 20 kV to 120 kV transmission electron microscope (TEM) designed to provide high-contrast, high-resolution imaging and analysis in life science applications. Equipment are scheduled to ship by 2010.